There is no denying Tatiana Maslany’s talent. More: QUIZ — which Orphan Black clone are you? The Orphan Black actress takes on multiple characters for each episode of her BBC America show and nails every one of them. But she revealed in an interview with Adweek, which was just released yesterday, that the characters she plays throughout the show are so much bigger than mere talent. They’re groundbreaking for women. With Season 3 of the show premiering this month, Maslany also took time in the interview to tease the twist that’s coming with the male clones. 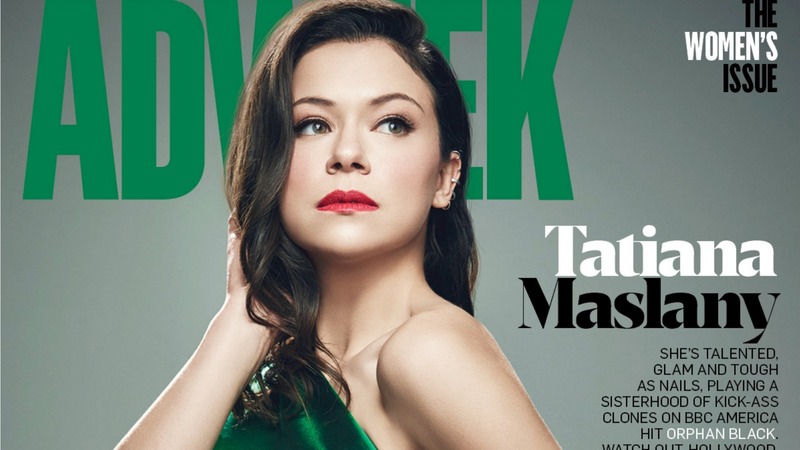 Check out Maslany’s full interview with Adweek over on their website. Season 3 of Orphan Black starts April 18 at 9/8c on BBC America.